Three years after unveiling their 20XI ball, featuring a RZN core, Nike have redesigned the core once more. Unveiled in time for the 2014 season, the new foursome features Nike's latest Speedlock RZN core, engineered for more distance, better feel and a more consistent ball flight. Four models are available at two different prices, the RZN Platinum and RZN Black are the more premium balls with an RRP of £40/dozen, whilst the RZN Red and RZN White are more distance-focused and will be released with an RRP of £30/dozen. 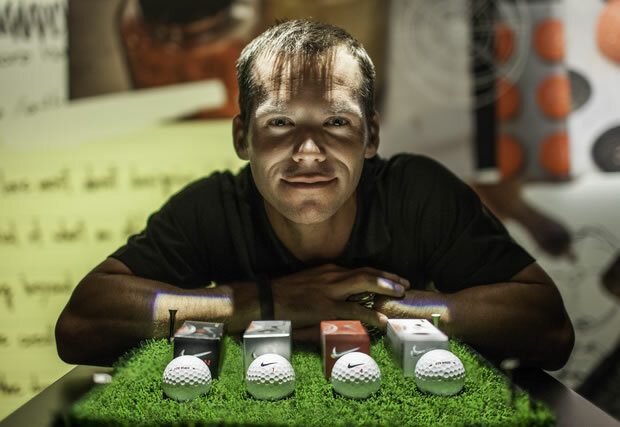 “We knew we hadn’t pulled 100-percent of the energy that we could out of the existing RZN core,” says Rock Ishii, Senior Director, Nike Golf Product Development. So what is it about the new core design that makes it so innovative and effective? It centres around the interlocking geometry. Much like the surface of a waffle iron or a car tyre, the Speedlock RZN core eliminates any slipping between a traditional core's smooth surface and the outer layer of a ball. If the core of a golf ball slips or slides at impact, then energy is lost. By harnessing that energy with the Speedlock design, Nike believe they have produced a range of balls that will offer faster ball speeds, longer distance and more stability. In order to create for the future, Nike's R&D team looked to the past. 1900, to be specific. 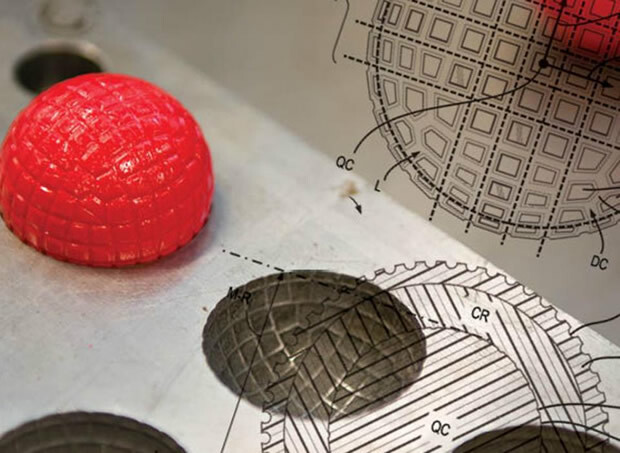 They examined the first rubber core golf balls ever made in golf. The original Haskell ball that was created in the early 1900s featured a rubber core made of elastic threads, looking like a ball of rubber bands. This design immediately saw results, as Haskell's ball proved to be faster than older designs. No one likes improved equipment, specifically the ball, more than Tour players and Nike's professionals took to the new design immediately. Rory McIlroy and Paul Casey were among the first to put the ball in play. McIlroy says he has gained about half of club of distance in his long game, but also explained how the new design has help his short game. So which ball is right for you? Here's a closer look at the features and benefits of each model. Both the RZN Platinum and RZN Black models are four-piece balls targeted at better players and Nike's Tour players. The RZN Black is designed to spin slightly less than the Platinum ball which offers more of a mid-spin performance. The RZN Black is also now available in Nike's distinctive Volt colour that dominates their Vapor line of golf clubs. Tiger Woods hasn't switched ball in more than four years and is said to be testing the RZN Platinum ball that is currently being played by McIlroy and Casey. The RZN Red and RZN White models are both three-piece balls designed to offer more distance. Set to retail at the same price, the RZN Red will carry a little longer, whereas the RZN White has a softer feel and is designed for players with swing speed between 95 and 100 mph.